Valentine's Day is coming, and love is all around. 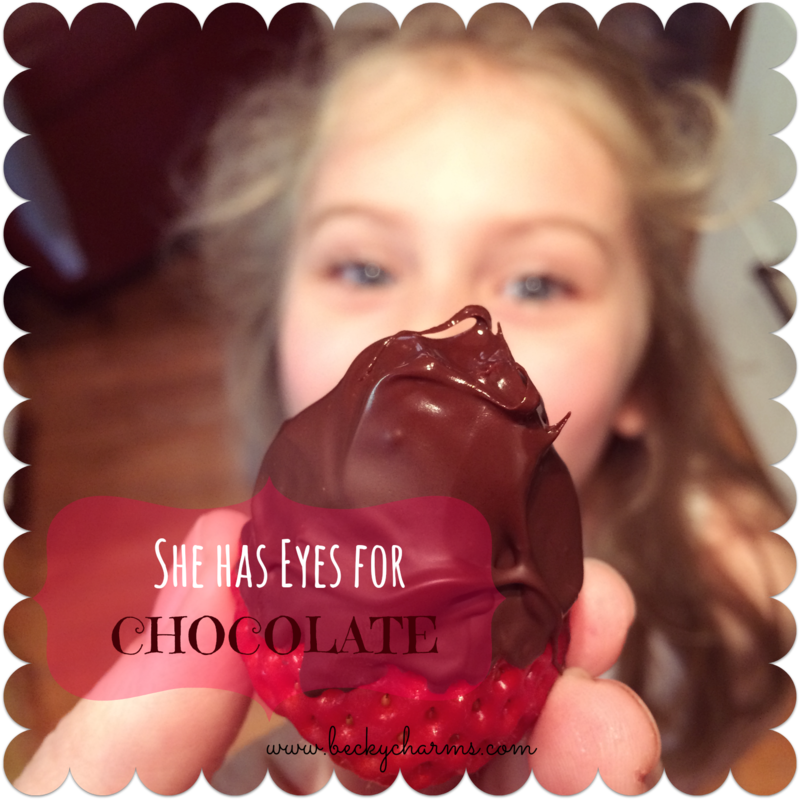 No doubt, chocolate-covered strawberries will be every where you look. 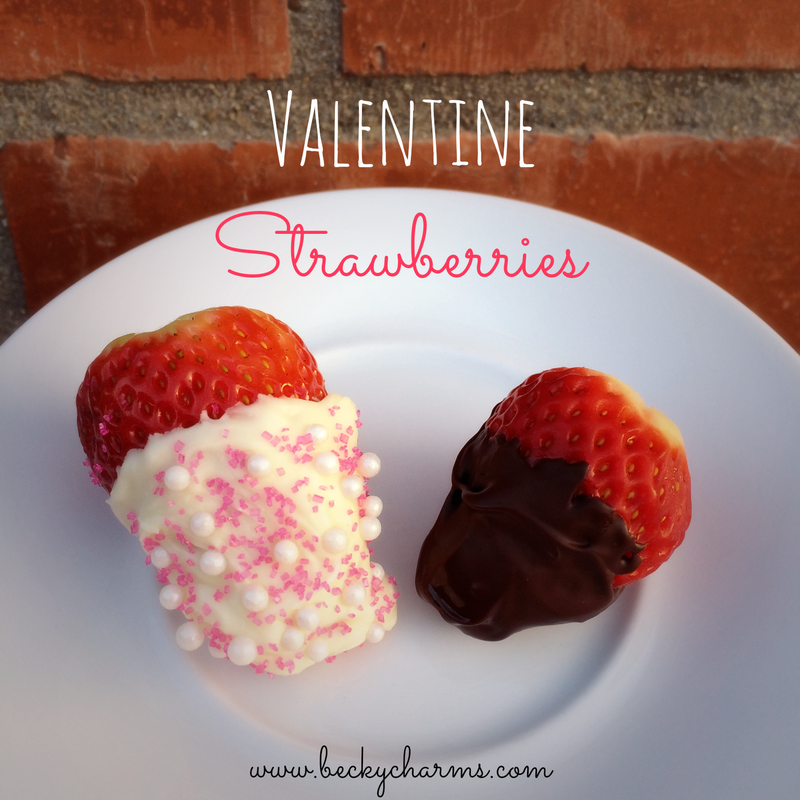 They are a seasonal favorite, a valentine icon, and down right delicious. 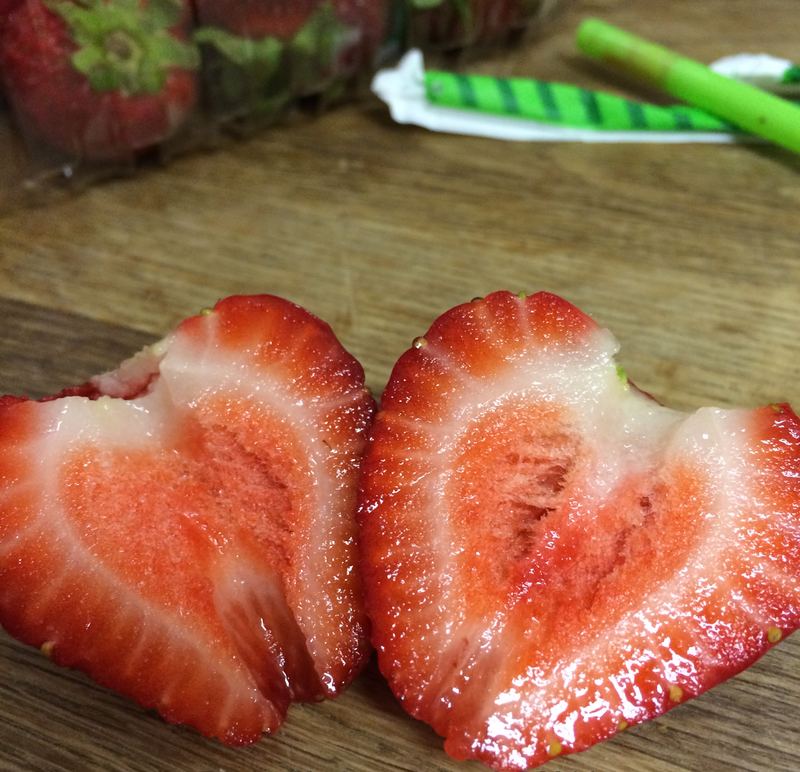 Here's how you can prep your own pop-able strawberries, stem-free! 2. Insert straw into bottom of strawberry. 3. Push up until the stem pops off. Dip or drizzle with chocolate, white chocolate, add sprinkles, enjoy!